Heatran is a Fire/Steel-type Pokemon which made the first debuted in Pokemon Diamond and Pearl. The joining of Heatran is the next step of the rollout of Pokemon Gen 4 which is expected to get advanced until 2019. Heatran will replace Cresselia, a Legendary Psychic-type Pokemon which appeared in the game on November. The new legendary is expected to become a top-tier Fire-type attacker, with Attack stats on part with Moltres and with higher Defense stats. 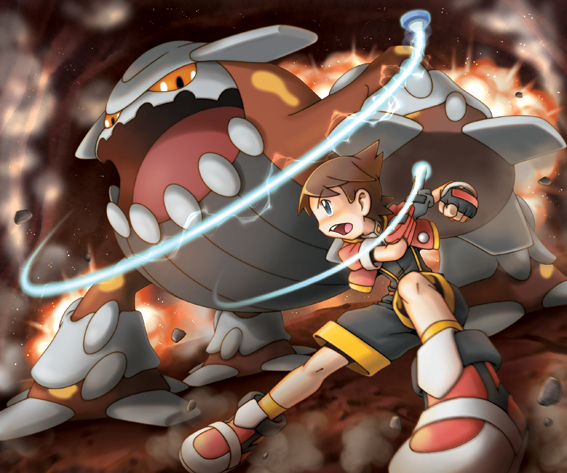 For the weakness, Heatran claimed to have a double weakness against Ground-type moves. Following this addition of Heatran, Pokemon Go still will include five other Legendary Pokemon, plus two Mythical Pokemon, and an alternate Legendary Pokemon form into the game. 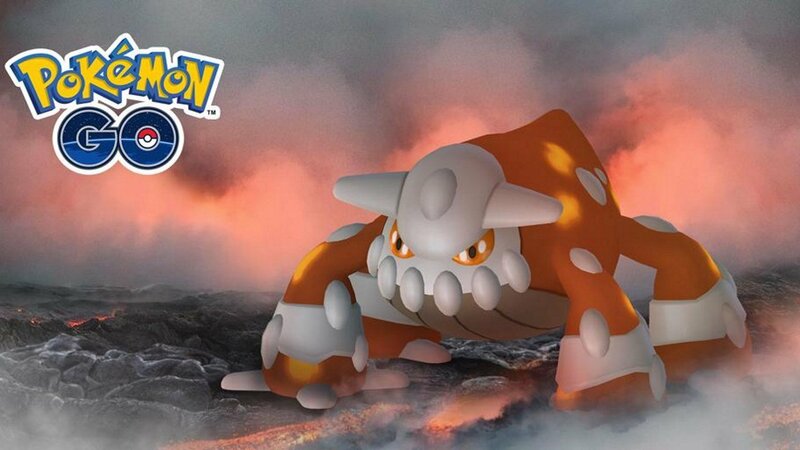 You will able to find Heatran, the new Legendary Pokemon as a Raid boss until January 5, 2019. And don’t forget that Pokemon Go Holiday Event is also held until January 2! That means you will able to use this Legendary Pokemon in battles during the Holiday Event. 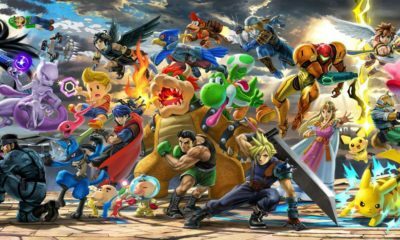 Well, what do you think about this? Hopefully, this would be included in your holiday’s surprise.